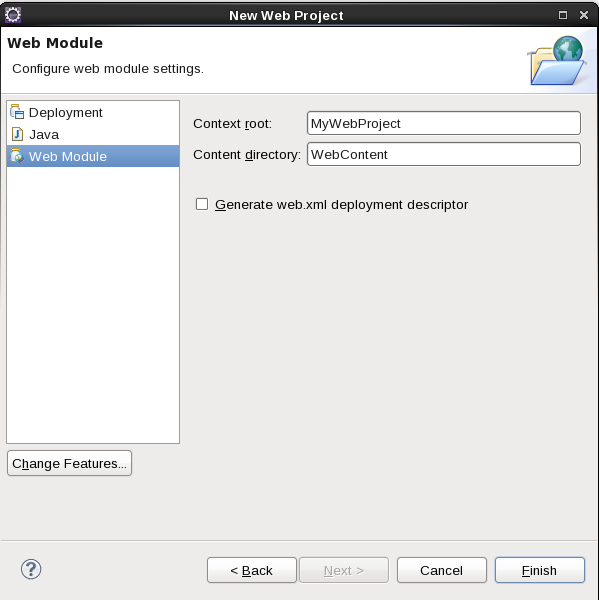 It is very easy to setup an eclipse environment (Indigo or Juno) to develop Web Application for IBM SmartCloud Application Service. For the time being IBM SmartCloud Application Service (Workload Service) provides WebSphere Application Server version 7.x and of course to be able to develop an application for this platform you will need the stub. The stub is provided by installing the WebSphare Application Server on your laptop which make non-sense! Why using the cloud if you have to install an application server on your laptop in order to make some development! 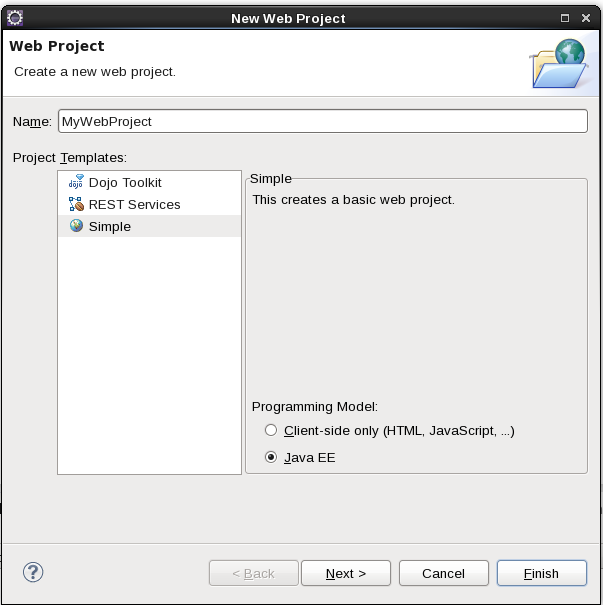 Luckily, you can install the WebSphere Application Server Development Tool (WDT) instead of installing a full WebSphere Application Server and this is very easy and can be done in few steps! 1) Open the website: WasDev.net then go on Download. 3) Download one of the proposed Eclipse environment. 4) Unzip the downloaded file in your preferred directory. 7) Follow the installation instructions. and Finish and you are done.